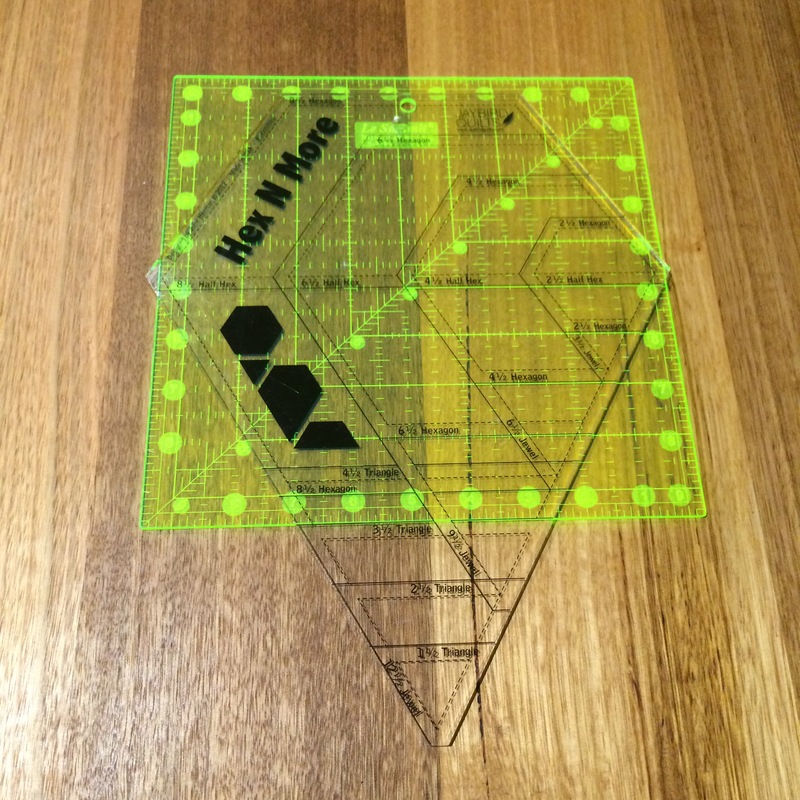 Traced around simple plastic rulers to create large squares, with a 9.5″ square ruler, or the hexagons with the great Jaybird Hex N More ruler. Made Everyday with Dana‘s bias binding tutorial was very handy, and Jaybird’s tutorial for Jaybird’s tutorial on binding 120 degree corners was great for the hexie cushion. Bound two pieces of fabric, cut the same shape, wrong sides together with the bias binding. Stitched 7/8th of the way around, then stuffed with lots of polyester fill. Sewing it up the last part is definitely some of the ugliest sewing I’ve done, but the cushions haven’t leaked yet and the 18mo loves flopping onto them. 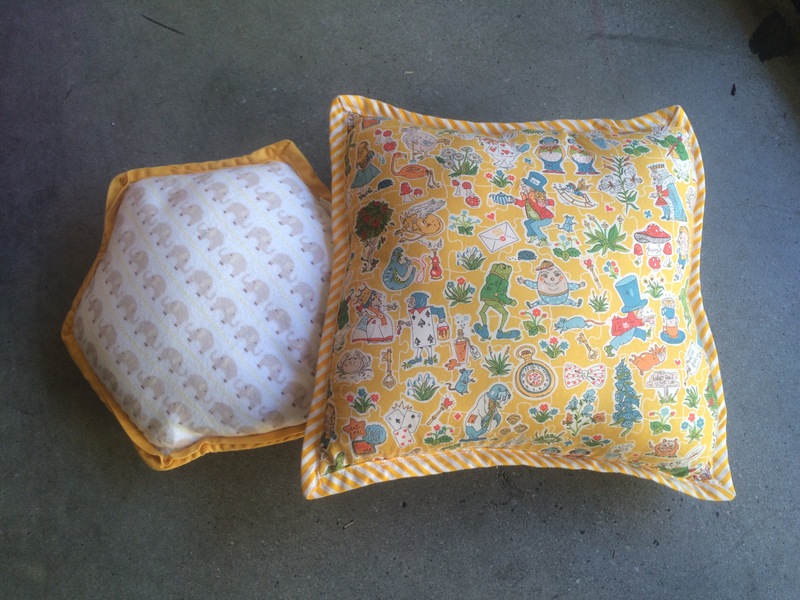 Liberty Alice print Tana lawn and Riley Blake Oh Boy elephant print flannel.